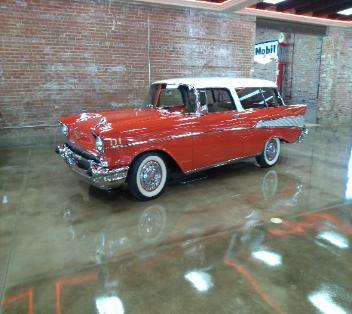 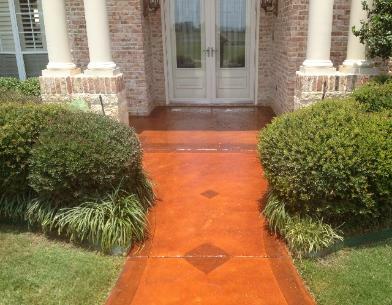 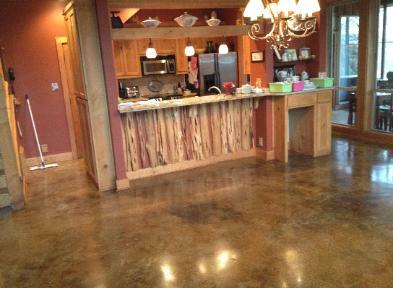 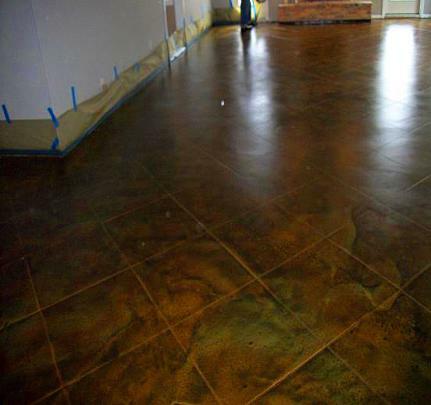 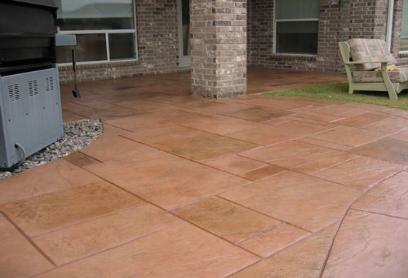 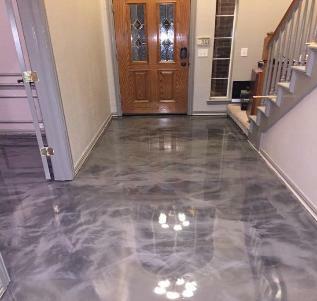 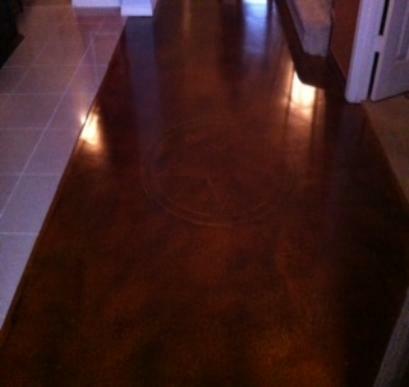 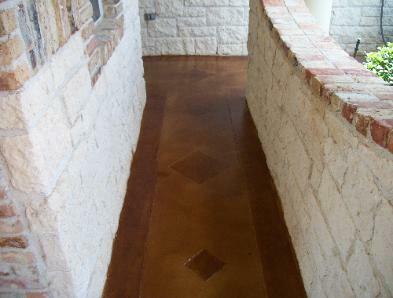 Stained Concrete Dallas, Fort Worth, One Stop Concrete Staining,Designs. 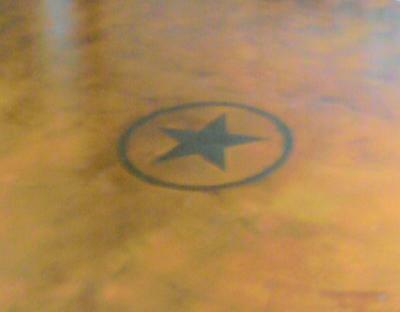 Oklahoma. 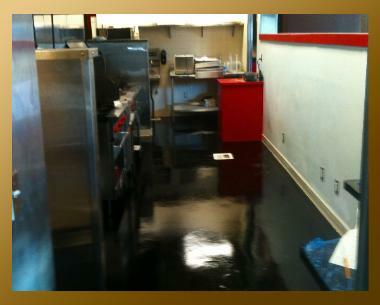 Emergency fast track services available. 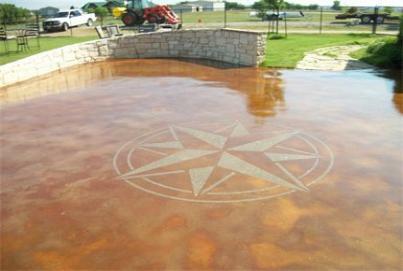 Call the Dallas, Fort Worth Overlay, Acid Stain & Seal Professionals. 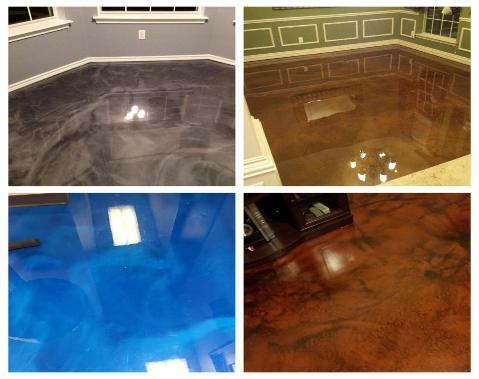 Having a hard time deciding what to do with your floors? 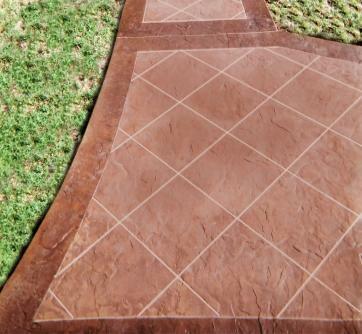 Want that tile pattern look? 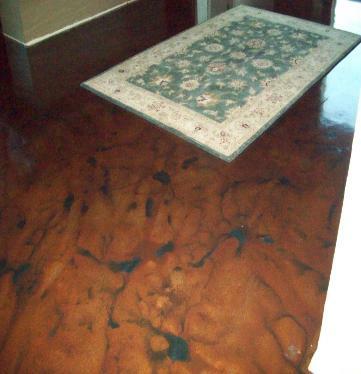 The Overlay and Staining process. 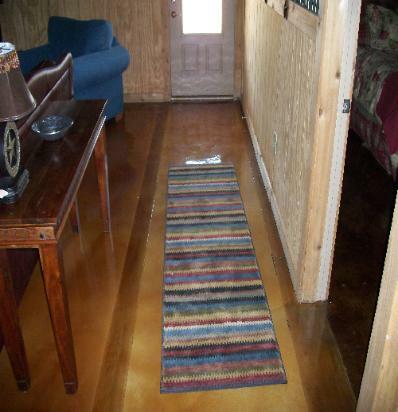 and a welcomed change from deep pile carpeting. 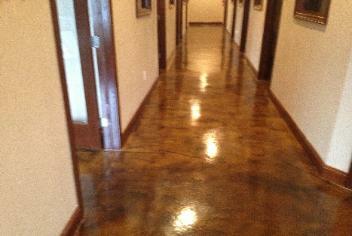 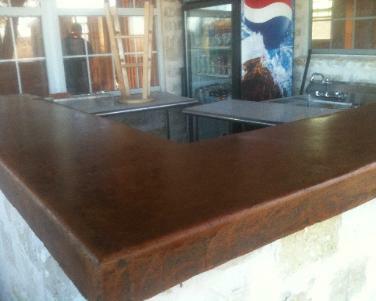 TEXAS STAINED CONCRETE & Epoxy Specialists. 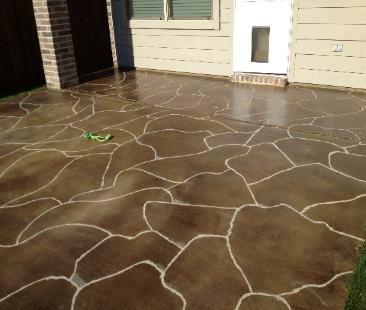 STONE , IT CAN BE DONE EXTREAMLY BEAUTIFUL! 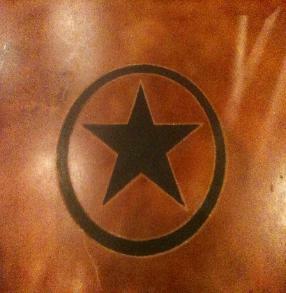 TEXAS STYLE RUSTIC PERFECTION! 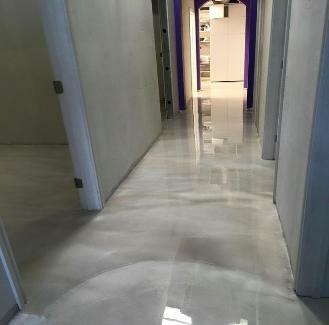 White Metallic Epoxy Fort Worth, TX Montgomery Plaza.